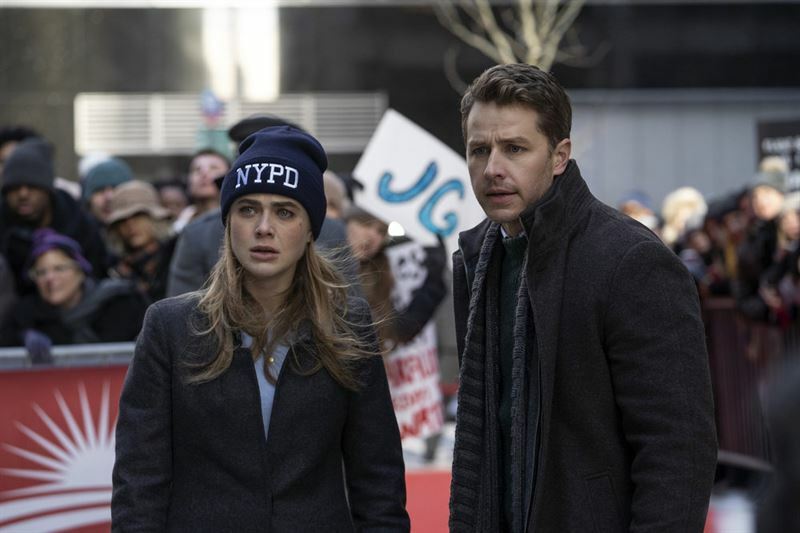 This season Manifest has averaged a 2.8 rating in adults 18-49 and 12.6 million viewers overall according to "live plus seven day" ratings from Nielsen Media Research, making it the season's #1 new scripted series in 18-49 and the overall #6 entertainment series. The series has generated television's biggest viewership lift going from "live plus same day" to "live plus seven day" Nielsens, adding 6.1 million viewers through seven days of delayed viewing (6.5 million to 12.6 million). Jeff Rake writes and executive produces. David Frankel directed and executive produced the pilot. Robert Zemeckis, Jack Rapke, Jackie Levine and Len Goldstein also executive produce.